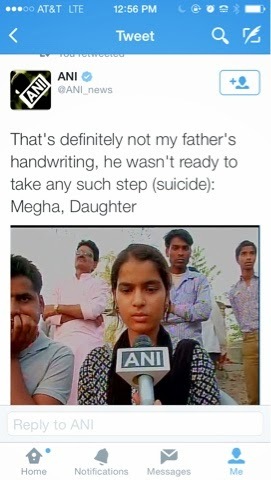 This handwriting was not original per his daughter and family is not poor as per report. 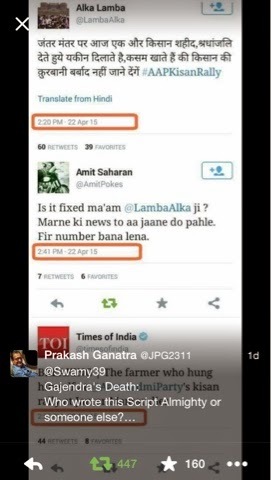 Infact this was a stage set to attempt hanging show by AAP and Manish Sisodiya and Lamba which become real. 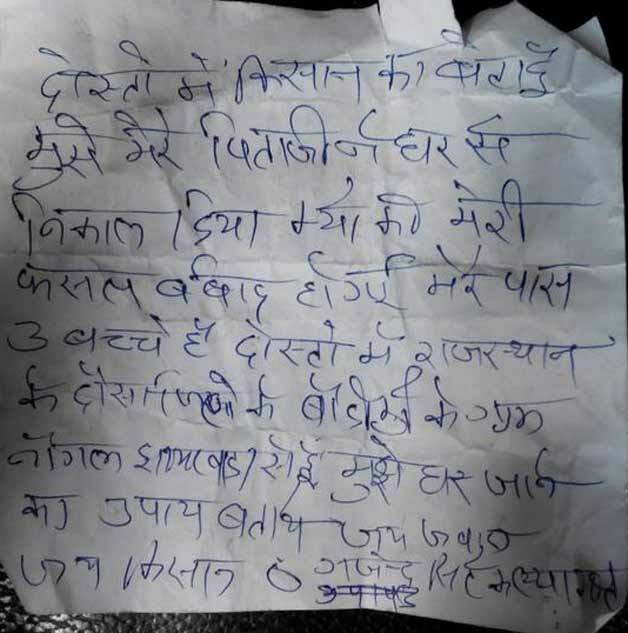 There is a huge mystery behind the suicide note that Gajendra Singh carried. 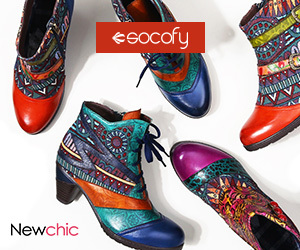 There is nothing in the letter that could suggest that he would take the extreme step. In the note, he mentioned bad crop and that he had been disowned by his father but he did not hint that he would take his own life. Moreover, he talked to his sister just before the incident and said that he will return home by night. Financial crunch led to suicide? In the letter, Gajendra mentioned about crop loss but according to the district officials, only 24% of his crop was lost and he never asked for compensation. Visuals of his home suggest that he belonged to a well-off family. Situated on the edge of this Rajput-dominated village, Gajendra’s single-storey, pucca house is fairly large. In front of it sprawled the family farmstead. He ran a successful turban business, a gooseberry orchard, and a plantation of teak. Was he invited to the rally by AAP leaders? 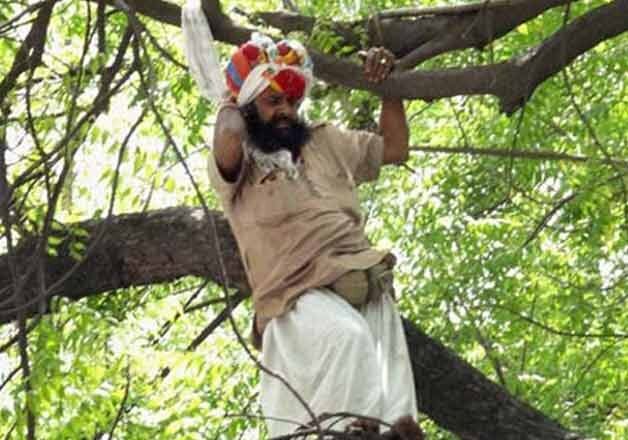 Family of Gajendra Singh claimed that he was close to Delhi Deputy CM Manish Sisodia and the latter had invited him for the rally in the national capital. Jayveer Singh, a relative of deceased farmer, said that Manish Sisodia had called Gajendra several times and asked him to come to Delhi to make the rally a success. The farmer was nurturing political ambition? 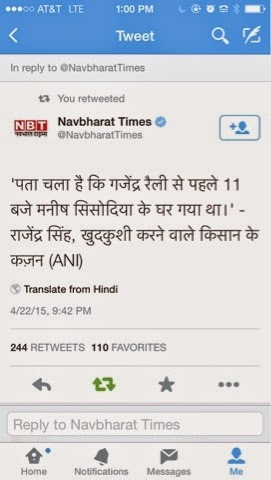 Gajendra Singh had even unsuccessfully contested assembly elections twice on Samajwadi Party ticket. He once was the district chief of Samajwadi Party. He later joined Aam Aadmi Party and was close to several leaders. If he had politically ambitions then why would he take such an extreme step?